Ever since we moved into a new home over a year ago, I have began experimenting in the kitchen. Honestly, I have always wished for some nice cookware to cook our dishes with, those that are useful and have nice quality. But we all know that it can be costly to invest in these types of cookware sets and so I just settled with buying one piece at a time. 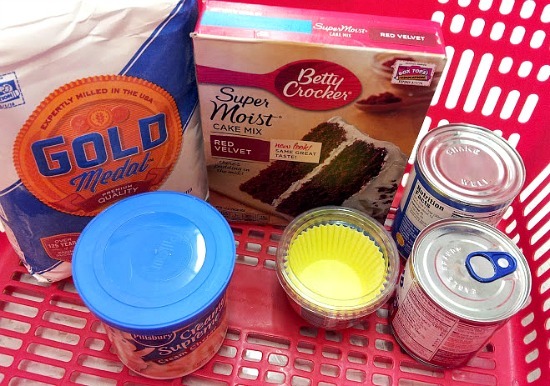 I made a recent trip to the nearby SaveMart Supermarket to buy ingredients for my husband’s birthday cake and found out about the Collect and Cook promo featuring Thomas Cook & Pour Cookware. 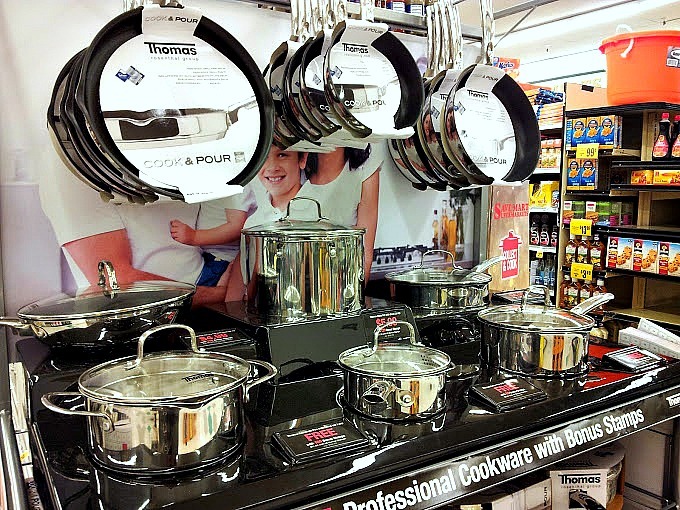 Shopping at Save Mart Supermarkets can get you FREE high quality cookware just for purchasing your everyday groceries which means that you can gain bonus stamps to go towards free Thomas Cookware pieces. 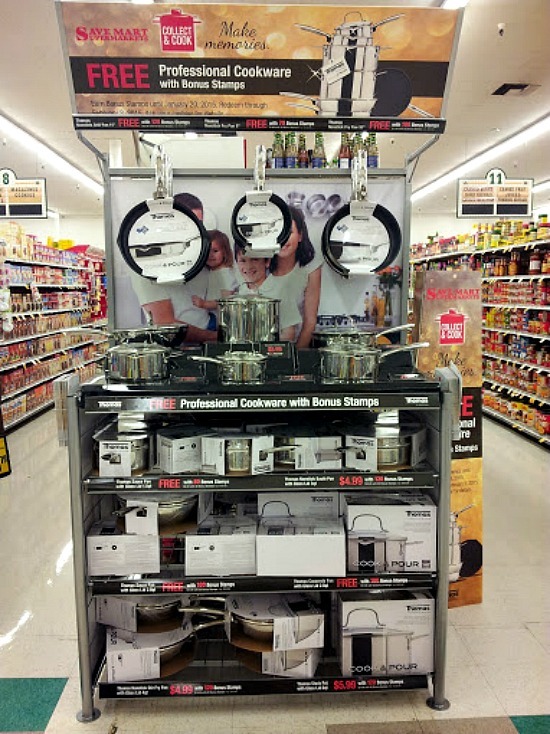 From September 3rd through January 20th shoppers earn 1 bonus stamp for every $10 spent at Save Mart Supermarkets and can put these bonus stamps towards receiving free Thomas Cookware pieces, exclusively at Save Mart Supermarkets. The Thomas Cook & Pour Cookware line includes a range of 9 pieces designed to go straight from your stove to the oven (4 non-stick pans and 5 multi-function pots.). Many of these pieces have a unique pour and strain feature for ease of use. 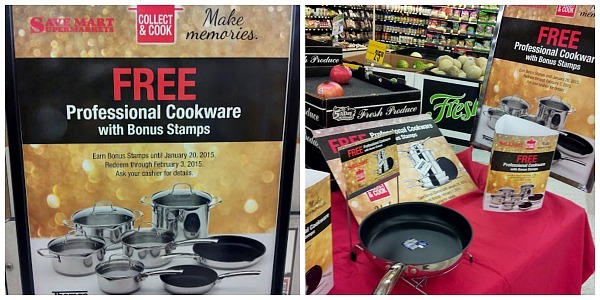 It is just so easy to get your free Thomas Cookware, just collect the stamps and redeem them by presenting you completed saver card and you choice of Cook & Pour by Thomas cookware at participating SaveMart, S-Mart and Lucky Supermarkets. Your completed saver cards can be redeemed through February 3, 2015. Aside from that there is no limit to the number of Cook & Pour by Thomas pieces you can collect. Most especially now that the Holiday season is coming this means that the more you shop, the more Cook & Pour by Thomas you can collect. I got some promotional items from SaveMart and Thomas Cookware : 2.8qt Casserole Pan with Glass Lid and 8″ Non Stick Fry Pan. You can see initially the good quality of the cookware based on its overall look. I love its stainless handles and the strealined design of the products. 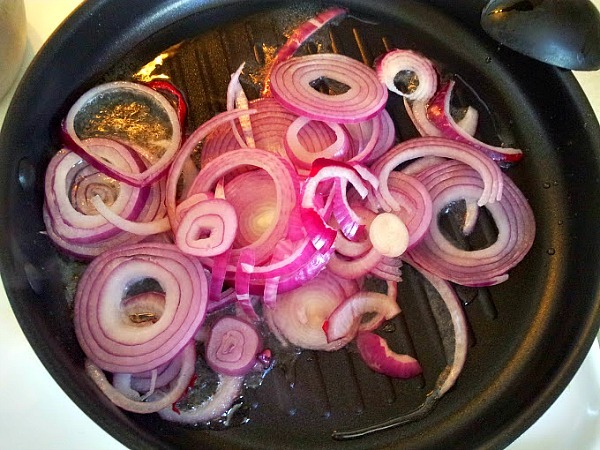 And of course I used these cookware to cook for a healthy dinner for my family. 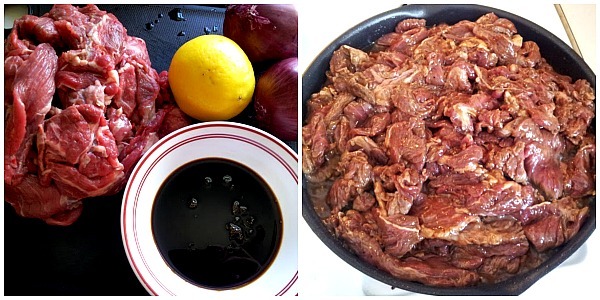 I cooked Stir Fried Beef Strips using the 8″ Thomas Non Stick Fry Pan to braise the beef and seal in its natural flavors. I love how the non stick fry pan made cooking the beef so easy without the hassle of sticking meat parts. 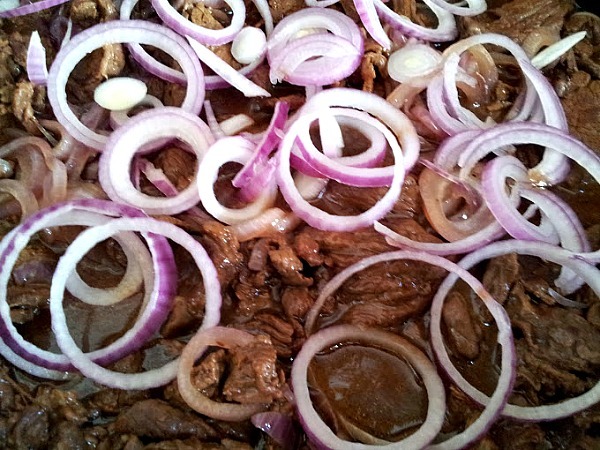 Finished product : Stir fried Beef Strips which I decided to serve in the same cooking pan. 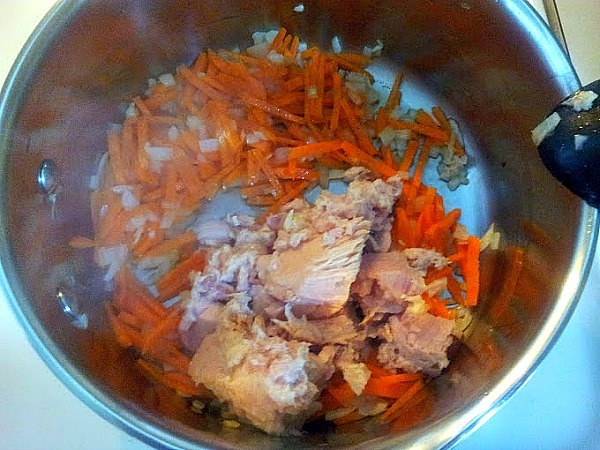 Next I prepared Tuna Macaroni Soup using the 2.8qt Thomas Casserole Pan with Glass Lid. 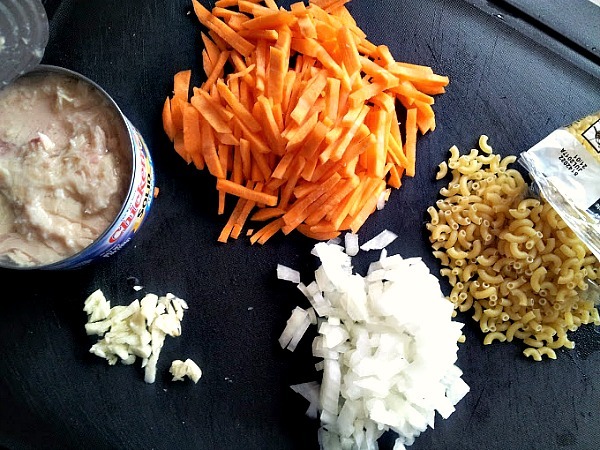 Before, when cooking these type of dishes I would need to transfer ingredients back and forth during sauteing but not anymore, since transferring cooked food is now made easy because of Thomas Cookware’s cook and pour technology. Thanks to SaveMart for making these memories! 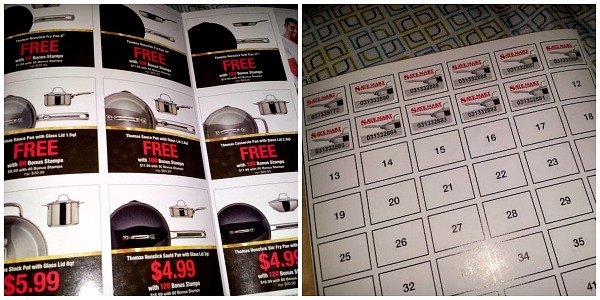 For more information about this promotion please follow SaveMart on Facebook, Twitter and Pinterest. What a great dinner! I would’ve loved a slice of cake! 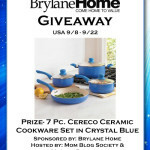 What a fun way to get some great cookware! It’s definitely great timing with the holidays coming up. I really like the pouring spout. We don’t have a Save Mart here in NJ. This is such a huge timesaver. What a great idea! I’m also intrigued by your garnish on the soup; are those boiled egg slices? 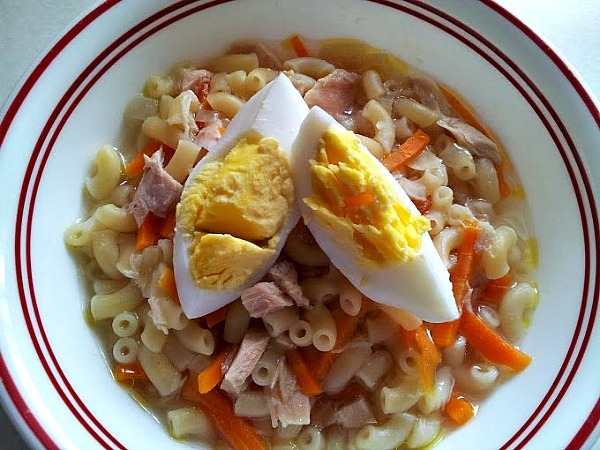 That seems interesting, Tuna Macaroni Soup. But I certainly need new cookware. 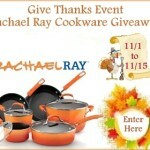 I so need some new cookware and your recipes look amazing! Jeannette recently posted..Finding Easy Ways to Save with #WMTSavingsCatcher! 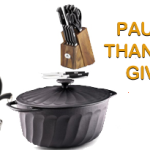 Those pans look great – but THAT FOOD! Oh my – everything looks so tasty! I am not familiar with this brand. Love how durable it is, looks like great cookware.